To everyone who has started classes in the last few weeks, we wish you the best year possible. Study hard and enjoy campus life. Every year brings its own challenges and adventures. 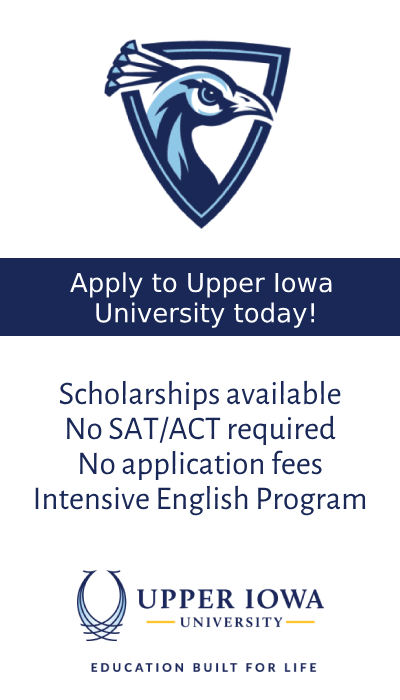 For those who are looking to start university in the future, if you have any questions about studying English, please contact intensiveenglishprogram@uiu.edu. 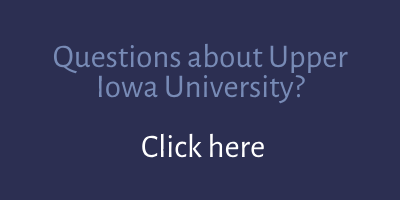 For more information on our program, click the link here.